BMC Air Filters are designed to increase airflow to the engine of your Porsche 991 Turbo better than standard OEM air filters. OEM paper filters cause resistance to airflow, causing a reduction in engine performance and must be replaced regularly. BMC filters use quality cotton material to increase airflow and protection from impurities and gas emissions, thereby ensuring the purest airflow to the engine of your Porsche 911 Turbo. The BMC filter differs from synthetic filters because synthetic filters often allow passage of impurities smaller than the holes within the filter (such as sand particles). On the other hand, the BMC air filter has multiple oiled cotton layers, guaranteeing the containment of all impurities. Other cotton-made air filters use glue or welding at the corners, which is often the cause of easy breakage. Made of one full molding of cotton material, the durable BMC air filter prevents breakage or air leaks. 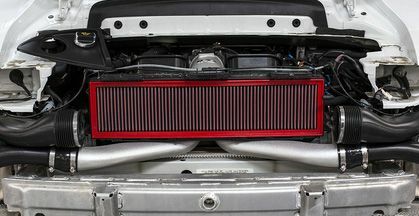 The support frame of BMC filters has several types of designs to interface with all air box shapes and sizes to match with your Porsche 991 Turbo. The careful research and development implemented for all BMC air filters allows you to get the best filter system for your Porsche 991 Turbo. Maximum purified airflow from the BMC air filter helps your engine stay cleaner and run faster, allowing your 991 Turbo to perform at its best. 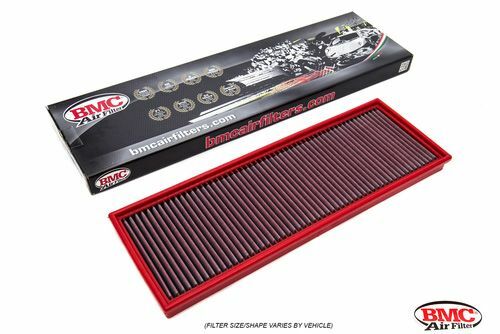 The BMC filter is specifically designed to increase horsepower and acceleration significantly for your vehicle. The durability of BMC air filters allows the filter to last the entire lifetime of your Porsche 991 Turbo. It is also completely washable and reusable, eliminating any costs of replacement, meaning that you will never have to buy another replacement air filter ever again. Cleaning is recommended after every 30,000 miles. Upgrade to a new BMC air filter for high performance and never worry about replacing your air filter ever again! BMC air filters are designed for high performance racing as well as street use. The technology of BMC filters increases performance in all vehicles, allowing maximum horsepower and torque capacity. By doing so, BMC air filters is consistently raising the bar for racing standards. 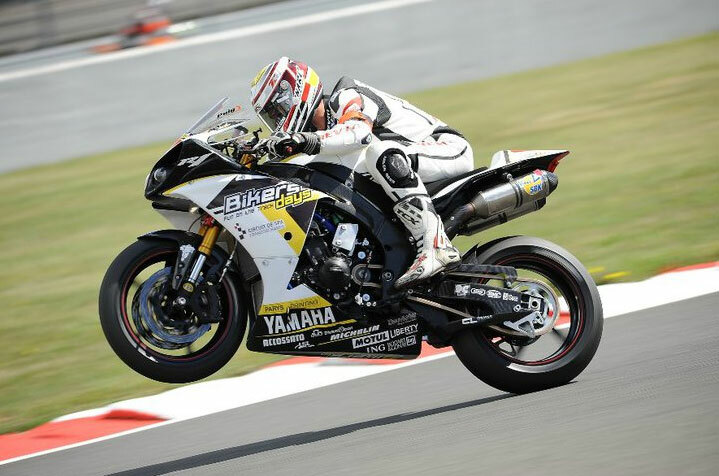 With its knowledge and passion for racing, BMC has become the exclusive air filter supplier of several Formula 1 racing teams, as well as WTCC, American Le Mans, DTM, Superbike, MotoGP and many more. 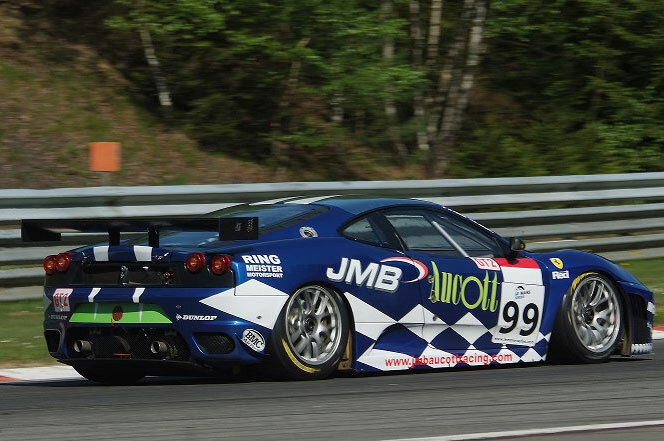 BMC equipped teams' achievements include 9 winning titles for Formula 1, 10 titles for American Le Mans, 11 titles for Le Mans 24 Hours, 9 titles for DTM, 2 Superbike winning titles, and 1 title for both AMA Superbike and Suzuka 8Hours. 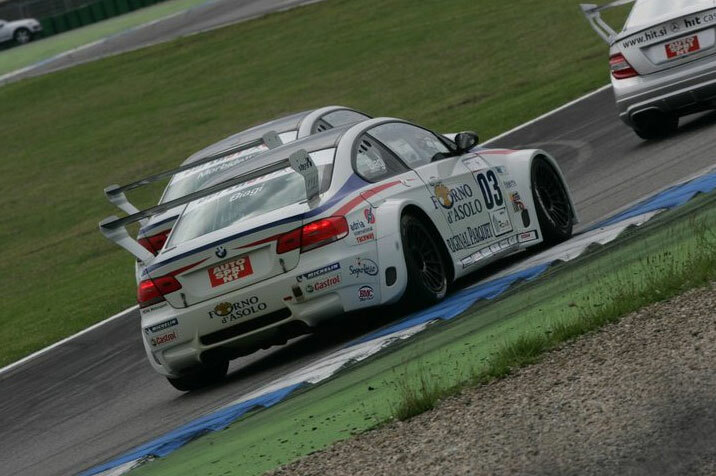 Recent Championship achievements for BMC equipped teams include winning titles in the FIA F.1 Championship in 2009, 2008, and 2007.